The Kilauea eruption as seen from Mauna Kea. 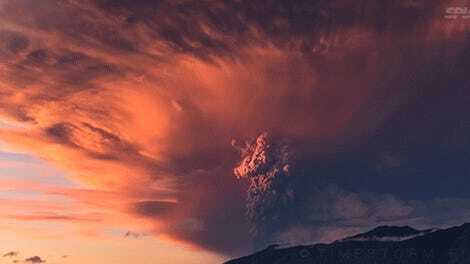 The recent images of Hawaii’s erupting Kilauea volcano are as fascinating as they are disturbing, but as this new timelapse video taken from the top of nearby Mauna Kea shows, the view from above the cloud tops is just as dramatic. 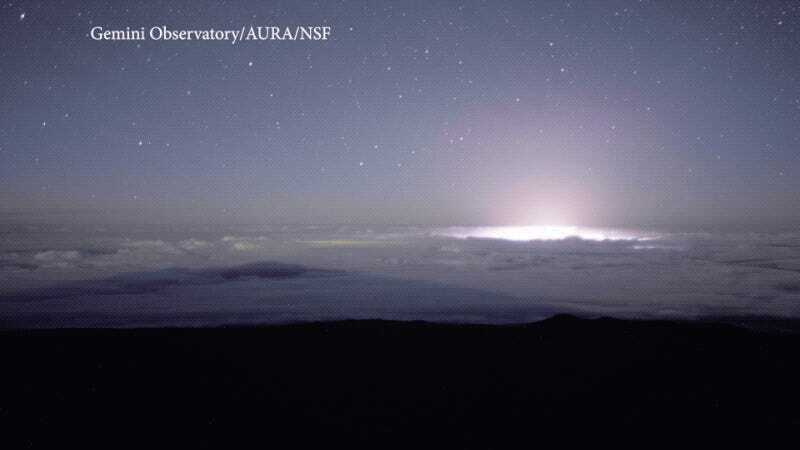 The video shows the glow emanating from the Kilauea region during the night of May 21 to 22. 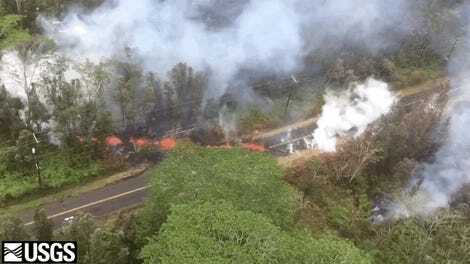 It was during this time that lava was escaping from multiple fissures near the Leilani Estates in the Puna district, and when lava began to flow into the ocean, spewing toxic steam into the sky. The Gemini camera is looking eastward toward the town of Hilo, which is hidden by clouds. The transition from evening to night, with the mountain casting its shadow and the stars suddenly becoming visible, is completely otherworldly. The Kilauea eruption continues to be an active event, with no apparent end in sight. 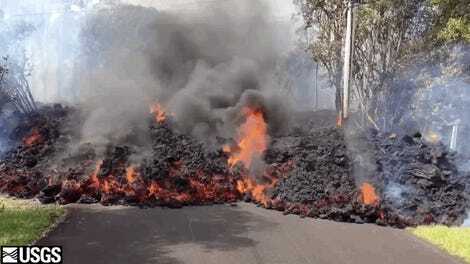 Earlier this week, a lava flow stopped short of a geothermal power plant, and lava continues to pour into the ocean, producing so-called “laze,” a combination of lava and haze. 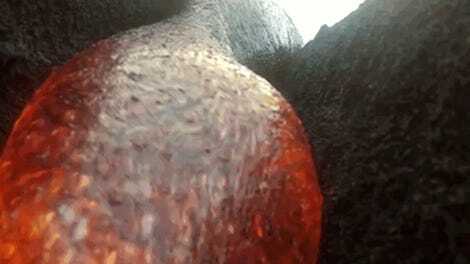 Sure, the pictures and videos are incredible to look at, but this volcano is a nightmare for those who have to deal with it.